 Springfield at West End is your child’s home from home where together we can build future social and academic success. 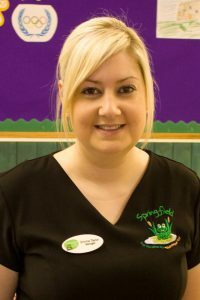 Our West End nursery is under the capable leadership of Emma Thomson, NVQ Level 4, Manager. The nursery is currently registered for 54 places. Our Operations Manager Sarah Stocks, NVQ Level 5, BTEC National Diploma and D32/33 NVQ Assessor Award, is based here too. She oversees all our five nurseries, our afterschool club at Ysgol Pen y Bryn and our Holiday Camps, looking after staff and maintaining our high educational and childcare standards. 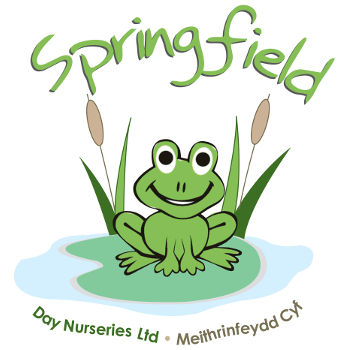 The nursery is situated on Egerton Road in Colwyn Bay with street parking available for dropping off and picking up your child.